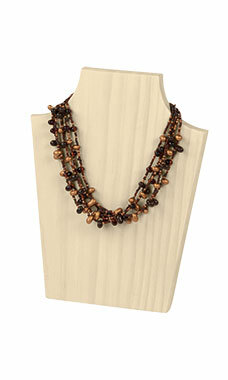 Show off your jewelry with our Small Antique White Wood Necklace Displays. 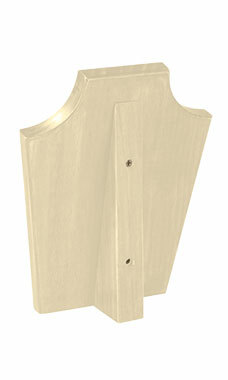 These weighted wood necklace displays are perfect for Boutiques, Trade Shows, Travel and so much more! Take your jewelry display to the next level by mixing and matching pieces from our Wood Jewelry Display Collections. The Antique White Finish allows your jewelry to shine on display.